Logistics is the management of the flow of goods between one place to another in order to meet the requirements of customers and corporations. It includes transportation, warehousing, inventory management, distribution, information management and so on. With this includes the search for distributors and suppliers. Companies usually outsource this area of the business but some companies have their own logistics management when they have enough resources or it’s deemed as cost-effective for their part. Dubai is ranked among the Top 10 global players in terms of leading centers for port and logistics services. This kind of service is sought by clients who are transporting huge items. This is usually from the oil and gas, chemical, machinery etc. industries. 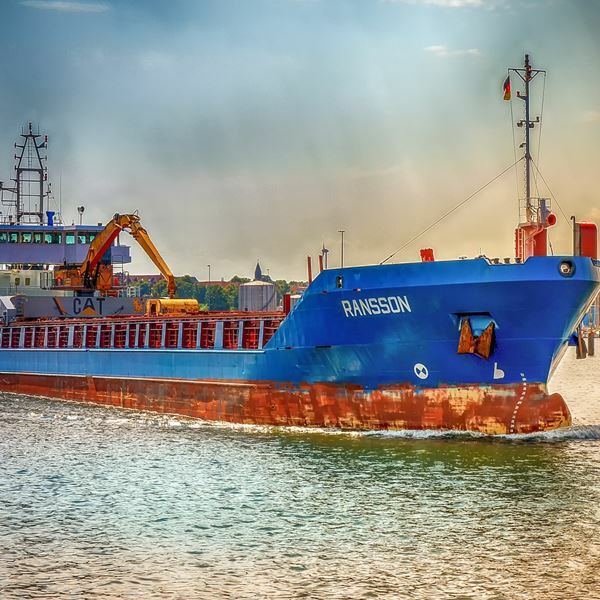 The involved mode of transport is usually through land, air, or sea—either by truck, cargo planes or cargo ships items are transported as arranged by freight companies. This kind of service usually costs a lot. 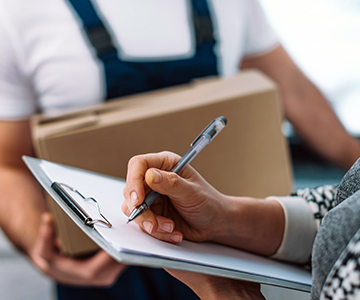 Courier services like DHL, FedEx and UPS are usually used by people or companies that are sending small-scaled items in parcels and small boxes. These are usually time-sensitive or urgent orders, requiring this kind of service to have speedy delivery without causing damage to the products. There are also services included in logistics called warehousing services. This is when the items that are to be shipped needs a place to be stored in and a system that can track your inventory until it is received by your clients. This is about doing market research, looking for potential clients, placing bids, negotiating with them about prices, ensuring that the items are correct along with their quantities and making sure that they are shipped and delivered. This evolves around the main tasks of processing orders, having the items be stored in a warehouse if needed and transporting it to the desired place of the client. The basic purpose of this type of logistics is to focus on the environment’s welfare by minimizing any negative impact that logistic activities may have on the environment and ecology. The above-mentioned activities may refer to the use of vehicles, packaging and any products that are needed to maintain warehouses and transportation modes. This is focused more on the systems and applications that run the logistics information. These ensure that collaboration and optimization are available. This helps in having the logistics be more productive and efficient in the sense that everything is seen through the use of those applications. HHS Lawyers & Legal Consultants have been offering transport & logistics legal services in UAE for more than 10 years in the field. We are experienced on solving the legal problems of transportation companies and logistics providers and their customers. We are capable of dealing with any problems that arise in the logistics industry. As we use our extensive experience, we still believe that any disputes or issues that may arise between the logistics company and the clients can be settled in an amicable way, ensuring that both parties are heard. Our transportation lawyers have gained wide experience as well as international recognition for their in-depth knowledge and broad experience in serving the changing and dynamic field of transportation and business logistics. 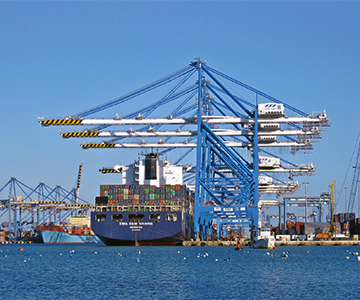 Our clients include carriers, shippers, freight forwarders, brokers and logistics companies. Starting out with a lawyer by your side to be sure about any legal matters that are too intricate for you to grasp is an advisable thing to do. It is never a mistake to be sure of your legal standing in the UAE to ensure good relationships with your clients. With this, we can lend help to you in a number of ways with regard to this industry.